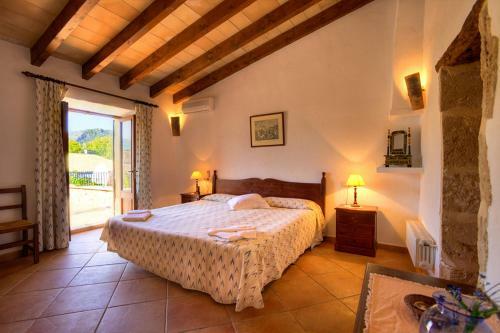 Villas Plomer Salas in Pollença is a villa with 2 Rooms. 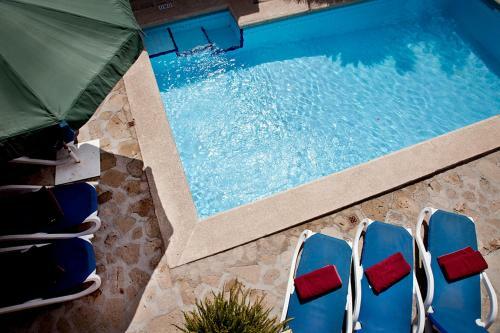 Featuring private outdoor swimming pools and spacious sun terraces with BBQ facilities, Villas Plomer Salas are located in Pollensa, 8 minutes' drive from the beach. Free Wi-Fi is available. 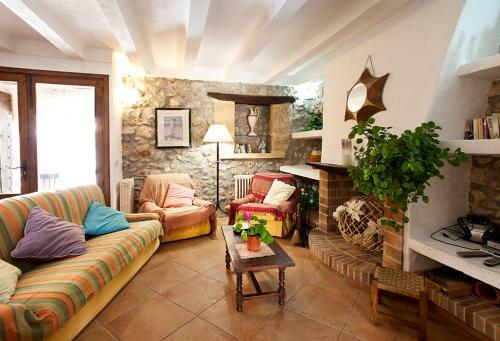 Each villa is beautifully decorated and offers a living room with a fireplace, satellite TV and sofas. Bathrooms are equipped with baths, showers and hairdryers, and the well-equipped kitchen includes an oven, microwave, dishwasher and washing machine. 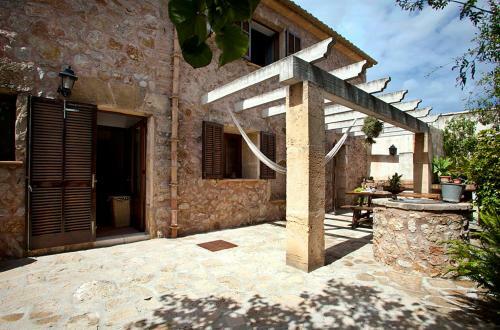 Other facilities like grocery deliveries, a varied break...fast service and bicycle rental are offered, and the property can help with organising activities such as guided hiking excursions and horse riding. Activities in the surrounding area include horse riding, cycling and hiking. 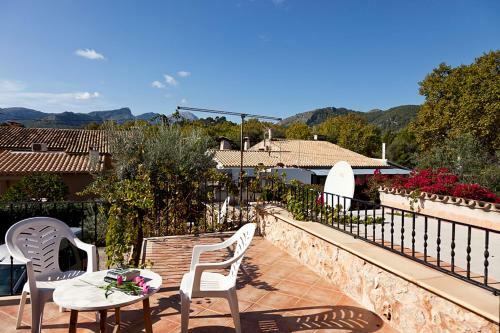 You can drive to Pollensa Golf Course is 8 minutes. A tennis court is available for a surcharge, 10 minutes' walk from the villa. Palma Mallorca Airport is a 45-minute drive away. 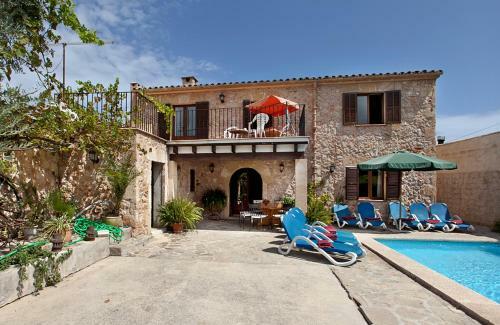 Featuring private outdoor swimming pools and spacious sun terraces with BBQ facilities, Villas Plomer Salas are located in Pollensa, 8 minutes' drive ...from the beach. Free Wi-Fi is available. 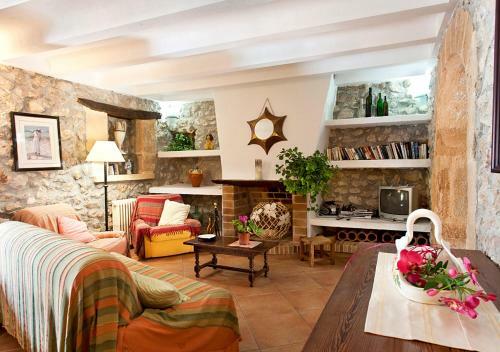 Each villa is beautifully decorated and offers a living room with a fireplace, satellite TV and sofas. Bathrooms are equipped with baths, showers and hairdryers, and the well-equipped kitchen includes an oven, microwave, dishwasher and washing machine. 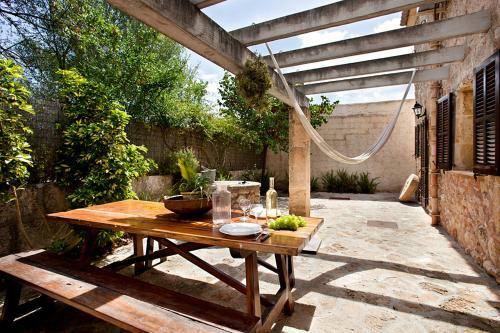 Other facilities like grocery deliveries, a varied breakfast service and bicycle rental are offered, and the property can help with organising activities such as guided hiking excursions and horse riding. Activities in the surrounding area include horse riding, cycling and hiking. 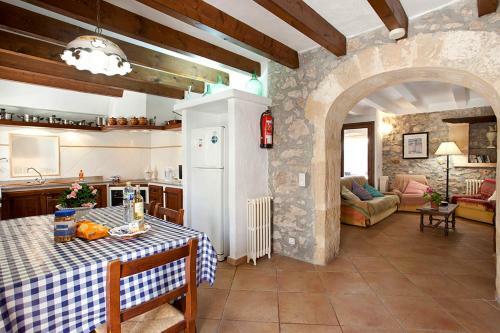 You can drive to Pollensa Golf Course is 8 minutes. A tennis court is available for a surcharge, 10 minutes' walk from the villa. Palma Mallorca Airport is a 45-minute drive away. 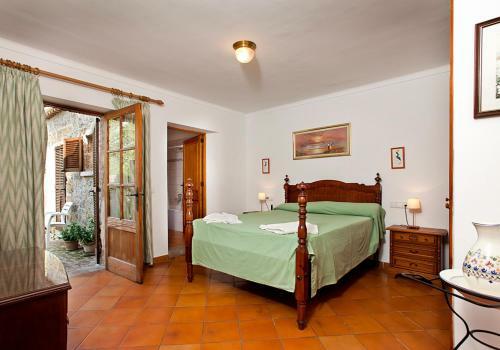 When would you like to stay at Villas Plomer Salas? Children and extra beds Up to three children under 16 years stay free of charge when using existing beds. 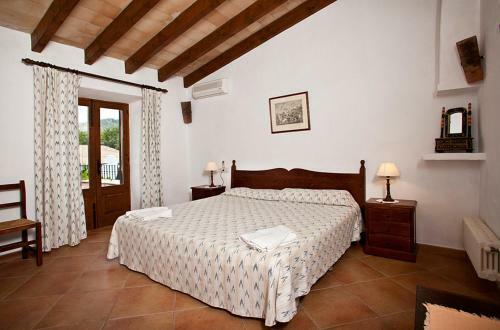 All children under 2 years are charged EUR 7 per night for children's cots/cribs. All children under 12 years are charged EUR 15 per night for extra beds. 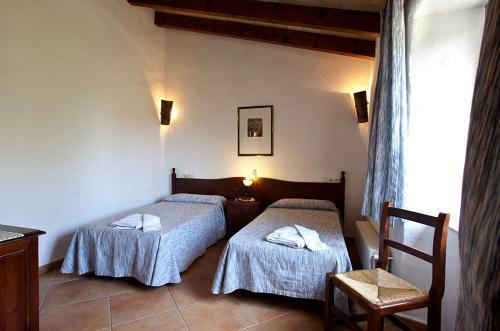 All further older children or adults are charged EUR 15 per night for extra beds. The maximum number of extra beds in a room is 1. Supplements are not calculated automatically in the total costs and will have to be paid for separately when checking out. Any type of extra bed or child's cot/crib is upon request and needs to be confirmed by the innkeeper. Accepted credit cardsAmerican Express, Visa, Euro/Mastercard, Red 6000, Maestro, UnionPay credit card. The accommodation reserves the right to pre-authorise credit cards prior to arrival. Please inform Villas Plomer Salas in advance of your expected arrival time. You can use the Special Requests box when booking, or contact the property directly with the contact details provided in your confirmation. Payment before arrival via bank transfer is required. The property will contact you after you book to provide instructions.